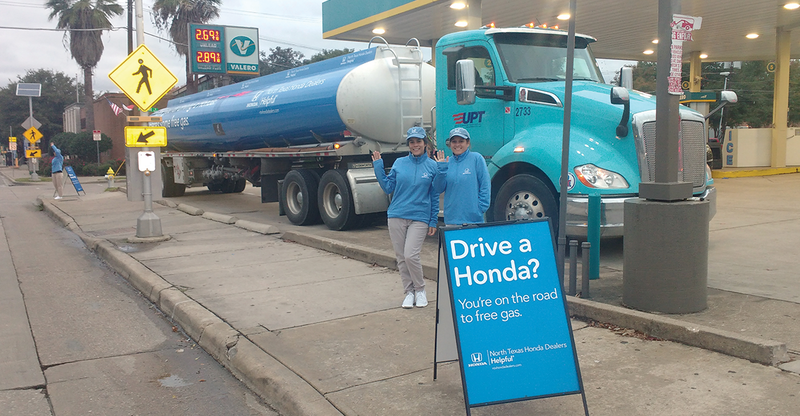 To celebrate and honor our Veterans, the Helpful Honda people rolled out their big, blue FREE GAS Tanker Truck and surprised Veterans, active-duty and retired service members with free gas all weekend long. It was our chance to thank them for their services, as we treated the Vets to complimentary gas all over North Texas including Dallas, Arlington, Burleson, Plano, Lewisville, Denton and Paris! One excited service member expressed, “Really? 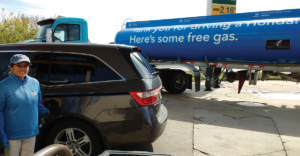 Just free gas with a military ID? 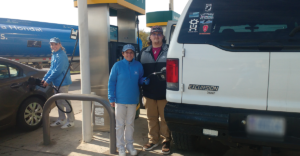 That’s amazing!” Another thankful driver in Plano told us, “This will get me through the whole week!” We were grateful for the chance to give back to those who served our country. 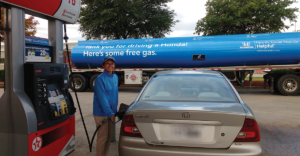 Because Thanksgiving week usually means the start of a lot of holiday driving, the North Texas Honda Dealers want to help by pumping and paying for Honda drivers’ gas. To ease the stress of traveling this holiday season, we’ll be popping up at the pumps to offer a complimentary fill up for loyal Honda drivers. Want to know where we’ll be? 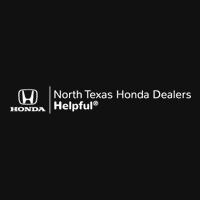 Make sure you’re checking our social media pages at Facebook.com/NTXHondaDealers and Twitter.com/NTXHondaDealers for some helpful hints. With the holidays fast approaching, we’ve got another helpful thing up our blue sleeves. 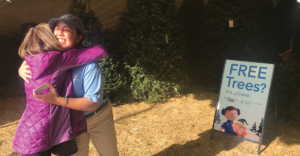 What is tall, green, has branches and is decorated in holiday lights, and could be yours … for free? Yep! A holiday tree! That’s right! We will also be surprising families in Dallas and Cleburne with FREE Holiday Trees to make this season even more joyful. Helpful, right? 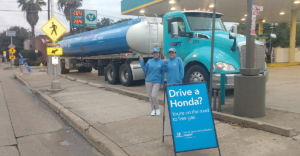 Follow us on Facebook (Facebook.com/NTXHondaDealers) and Twitter (Twitter.com/NTXHondaDealers) to find out exactly where we’ll be spreading cheer this holiday season – both at the pumps and at local holiday tree lots across North Texas!